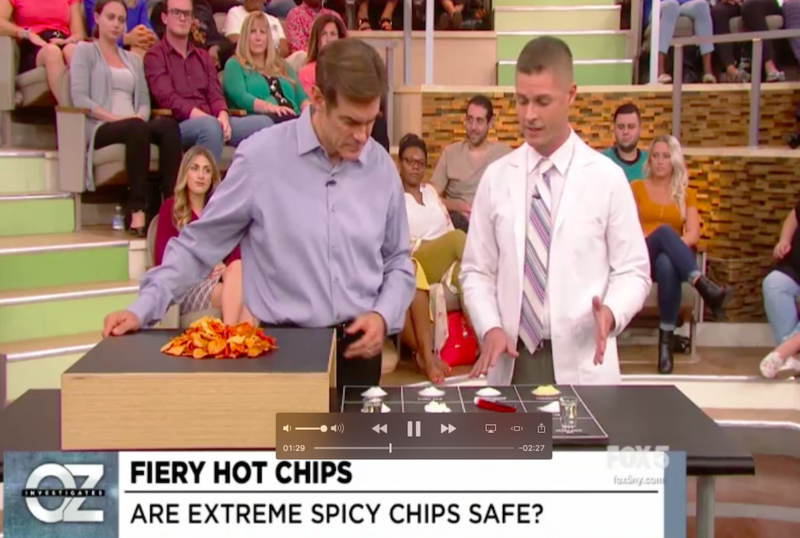 Dr. Oz Show – How Spicy Chips Are Made! We'll never share your address. Sensitive to MSG? Guess What… You’re Not!